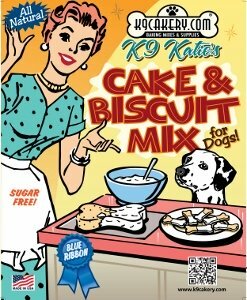 Basic supplies to start with would be K9 Katie's Cake and Biscuit Mix and Magifrost Dog Treat Icing mix for dogs to decorate your dog treats. We also recommend the food color pack to color the icing. 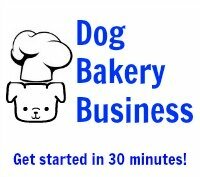 Consider investing in the mini-bone and mini-paw silicone baking pans to cut down on having to roll out the dough so you can get started quickly. If you plan to make cakes, use the Magifrost dog cake frosting - it will hold its shape if you want to pipe decorations. Both Magifrost products will dry hard and not melt. No refrigeration needed. Good luck!